The injuries just keep piling up, but Cal refuses to use them as an excuse. The Bears returned to practice Monday after a 45-24 loss at Oregon, now knowing that star wide receiver Demetris Robertson will miss the rest of the season with a lower body injury. 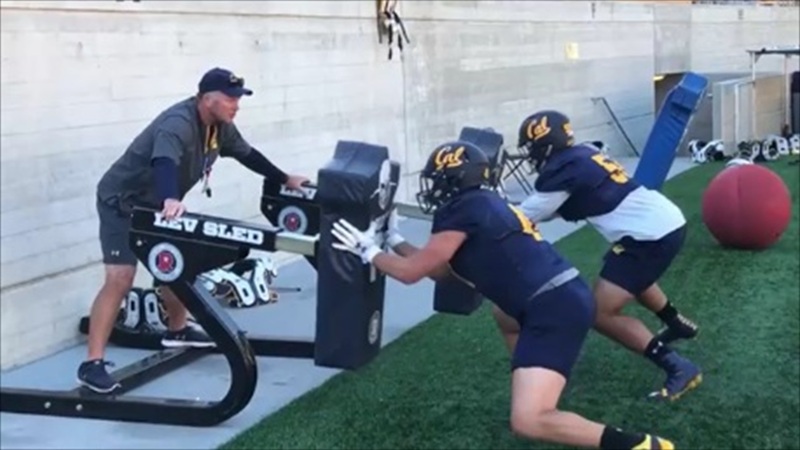 "Next man up," said head coach Justin Wilcox. "Unfortunately injuries occur and guys have to step up... It's not just the receivers. It's the (offensive) line, it's the running backs, it's the defense, it's the kicking game, it's everybody.